A CCTV system allows you to keep a watchful eye over your property as well as the presence of a system deterring criminals away. 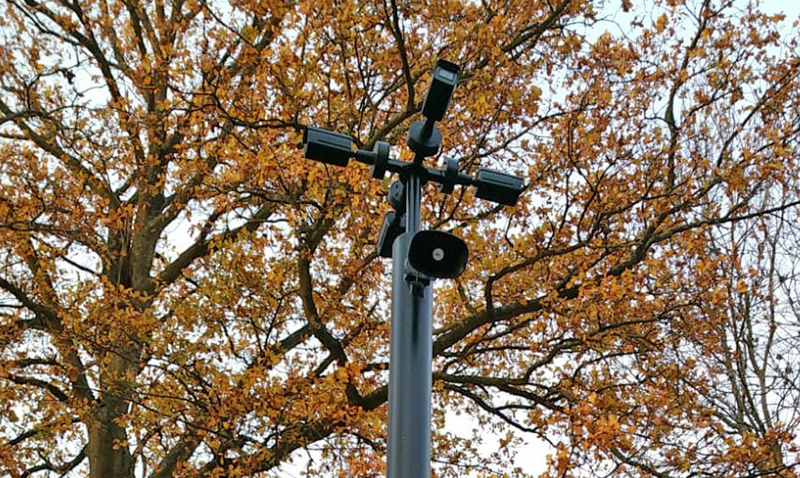 Working across South End and surrounding areas in the South East of England, we at Hewes Security has spent many years installing, servicing and maintaining CCTV systems for both commercial and domestic properties. In this project one of our experienced engineers was called to install a number of new CCTV systems at a private property. 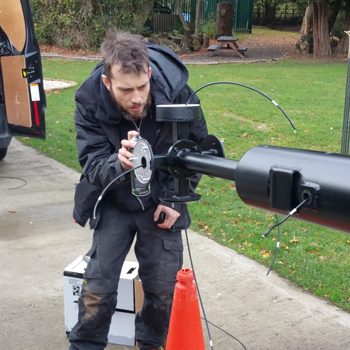 Using his skill and technical knowledge of the industry, our engineer was able to install the system in know time at all and ensure that it was installed to the highest of NSI Gold and British Standards. Why have a CCTV System? We make sure that with every CCTV system that it is installed to the highest of NSI Gold & British Standards. We offer a reliable CCTV maintenance service should an issue occur with your system. Speak with our team for more on this. CCTV monitoring allows trained professionals to keep a watchful eye over your property 24 hours a day 7 days a week. If you have an issues, or would like further information about our other services, speak with us today. A CCTV system is one of the most powerful tools to have for any business or home owner. It allows you to keep a watchful eye over your property as well as deterring crime away just because of its presence. At Hewes Security our team tailor bespoke CCTV systems for both domestic and commercial property owners along with a host of other fire and security systems. For more information about our services, and areas to which we work, please get in touch with our team today.